The Fox Theatre, world-renowned as a concert and event venue like no other, began its story in a most unusual way. In 1928, the Fox was originally conceived as a home for Atlanta’s Shriners organization. To create a headquarters befitting the group’s prominent social status, the Shriners looked to the ancient temples of the Far East to inspire a mosque-style structure befitting their stature. Storied architectural gems like the Alhambra in Spain and Egypt’s Temple of Kharnak heavily influenced the building’s elaborate and intensely ornate design. Bursting with soaring domes, minarets and sweeping archways, the exterior of the building gave way to stunning gold leaf details, sumptuous textiles and exquisite trompe l’oeil art (an art technique that uses realistic imagery to create optical illusions) inside. Ultimately, the design was so fantastical, it became more of a financial burden than the Shriners could bear. Shortly before its completion, the Shriners leased their beautiful auditorium to William Fox, a movie mogul who had launched his empire by building theatres across the country to meet America’s insatiable affection for the new moving pictures that were sweeping the nation. By the end of the 1920s, these aptly-named “movie palaces” were an integral part of nearly every community in the country, each one more gilded and exquisite than the next. Developers like Fox spared no expense, understanding all too well that these movie palaces were the gateway to a brave new world, transporting eager audiences to exotic, elegant settings they could only imagine. With Fox’s financial backing (the project cost more than $3 million, the equivalent of nearly $40 million today), the 250,000 square foot Fox Theatre was completed, with the crowning addition of “Mighty Mo”, the 3,622-pipe Möller organ that remains the largest Möller theatre organ in the world even today. The Fox opened on Christmas Day in 1929 to a sold-out crowd, premiering Steamboat Willie, Disney’s first cartoon starring Mickey Mouse. Word about the magnificent new Fox Theatre quickly spread. Its striking red-carpet entryway and ornate gilt work, soaring turreted ceilings and stained glass windows, all leading to a vast cobalt “sky” with a sea of twinkling stars, were the perfect accent for the glamorous productions audiences lined up to see. Despite its popularity, Fox’s grandeur couldn’t save it from the far-reaching effects of the Great Depression. In 1932, William Fox and the theatre were forced to declare bankruptcy, and Fox lost his namesake movie palace. The Fox was auctioned on courthouse steps and sold to a private company for a paltry $75,000 during Mr. Fox’s bankruptcy proceedings but remained a beloved destination for Atlanta’s moviegoers. For the next three decades, the Fox remained in high demand, showing hundreds of acclaimed films, hosting live performances ranging from the Metropolitan Opera Company to pop legends like Nelson Eddy, and reigning as the favorite dance hall in Atlanta as the craze for live Big Band and Swing music swept the nation. But the rocky fate of the Fox was still in flux. By the late 1960s, beautiful landmark movie palaces like the Fox were falling out of favor, replaced by suburban movieplexes built for efficiency and multiple-screen showings. As customers began migrating to the suburbs, the Fox fell into disrepair, and in 1974, Mosque Inc. closed the Fox’s doors, seemingly forever. This stunning landmark, beloved for generations, was suddenly facing demolition. Confronted with the possibility of losing their beloved landmark, the residents of Atlanta sprang into action. They created a non-profit called Atlanta Landmarks and launched the now-legendary “Save The Fox” campaign, which raised funds through every possible means – collecting donations from both public and private organizations, organizing benefit concerts featuring everyone from Lynyrd Skynyrd to Liberace, even collecting pennies at local businesses, all to save the Fox from what seemed a certain fate. Saving the Fox truly was a community achievement, a journey of a thousand small steps. Of the $3 million raised, no single donation was over $400,000; the vast majority of the fund was made up of small personal donations from Atlanta residents intent on rescuing this stunning structure. In 1975, after months of painstaking restoration efforts, the Fox opened its doors once again, to the joy and celebration of the patrons and employees who had pulled it from the brink of disaster. 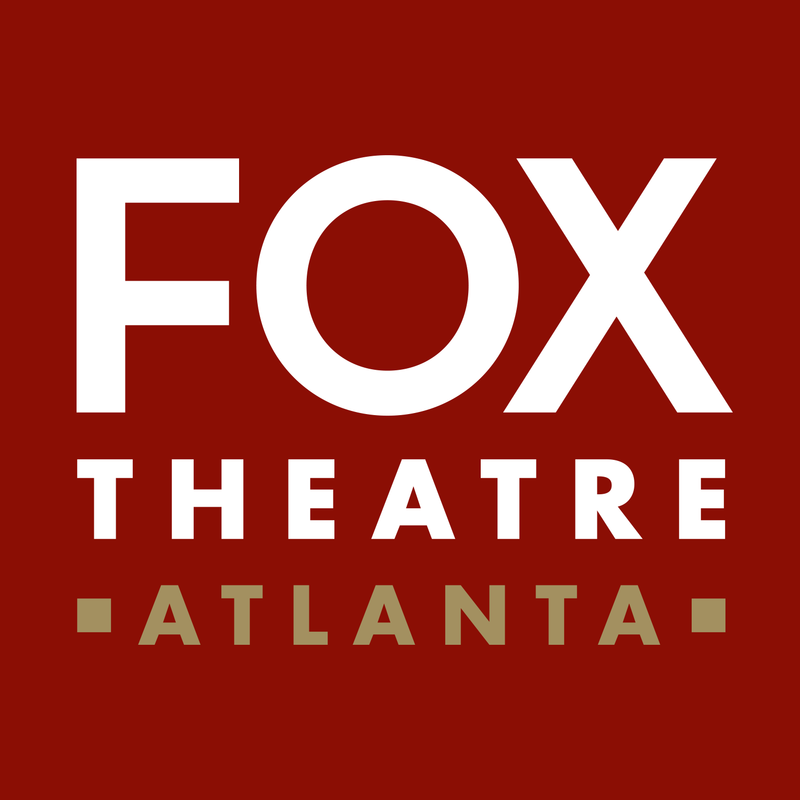 Atlanta Landmarks (now called Fox Theatre, Inc.) continues to run the theatre today, making it one of an elite group of not-for-profit theatres in the country, committed to making performance art accessible to everyone. 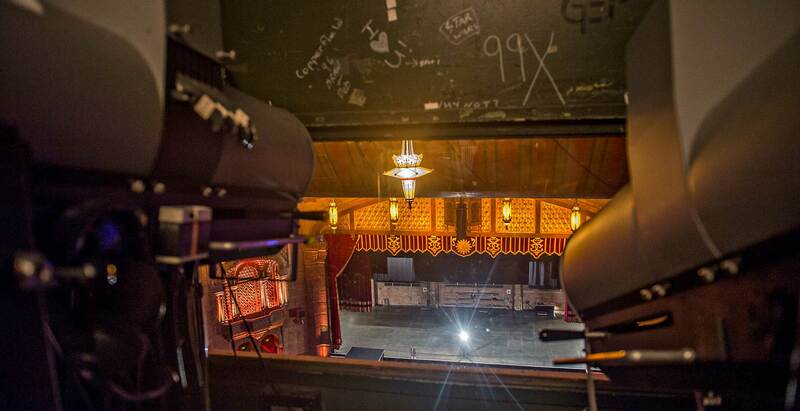 Continuing their efforts to give back to the community they love, in 2008, the Fox launched the Fox Theatre Institute (FTI), a non-profit organization dedicated to the preservation and restoration of historic theatres. The FTI provides essential technical, historical and organizational support and education to theatres across the country. The successful program recently spawned Georgia Presenters, a booking consortium project that helps small communities band together to attract high-grade talent and performance art in their area for an affordable price. Since the “Save The Fox” campaign, the Fox has become a destination for audiences, historians and tourists alike, all of whom flock to the renowned theatre to see its grandeur firsthand. Now primarily a venue for a huge variety of headlining events, the “Fabulous Fox” (as it is affectionately known) has truly become a legend in its own right, showcasing unforgettable performances by everyone from Elvis Presley to Madonna, and playing host to countless Broadway shows, including the world premiere of The Phantom of the Opera’s touring production. In addition, the theatre’s lavish ballrooms, lounges and outdoor terraces are perpetually in high demand for fashionable weddings and special events taking place in Atlanta. Each year, the award-winning theatre hosts more than 250 shows and half a million visitors for its legendary offerings. In the past decade, the Fox has been widely recognized by leading industry influencers for excellence in arts and entertainment, preservation and arts education. It was nominated for Theatre of the Year by Billboard and Pollstar Magazines, and awarded the Outstanding Historic Theatre of the Year award in 2011 by the League of Historic American Theatres. The Fabulous Fox was most recently given the distinction by Rolling Stone Magazine as one of “The Best Big Rooms in America”. For the past decade, The Fox Theatre has been consistently ranked in the top three theatres in North America for gross ticket sales, making it clear that this time, the Fox is here to stay. 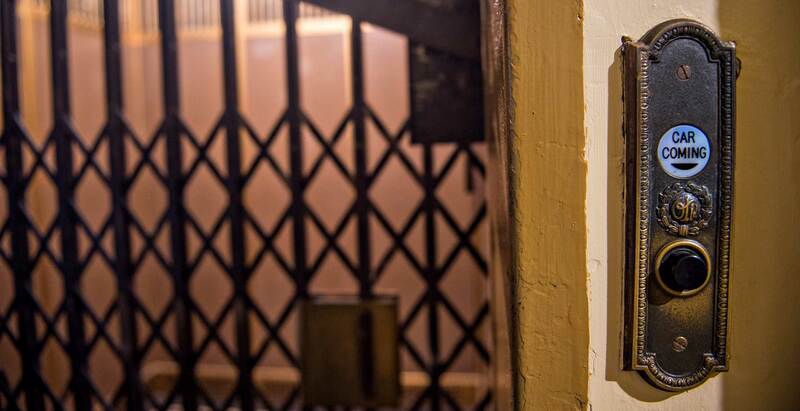 For visitors curious about the colorful history of the unforgettable Fox, or just itching for a close-up look at the beautiful building, the Fox is pleased to offer tours of the theatre. 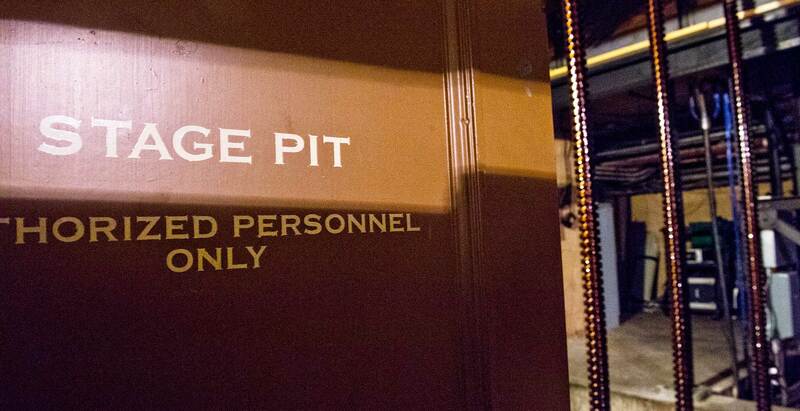 These 60-minute tours are guided by dedicated Fox employees who relish the opportunity to provide intimate firsthand details about the theatre’s remarkable story, and give guests an unprecedented look at Atlanta’s favorite theatre.